We offers a wide range of Beaded Bag Charms, which are made by using very high and fine quality raw material. 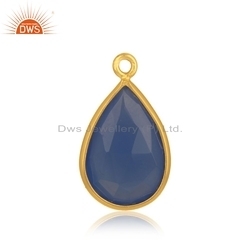 An ideal Handicarft product to be used as Key Charms or Bag charms with vibrant colour and craftmanship. Many more desigs and profile available. Contact for for Bulk orders only. To cater the increasing demands of our vast client base, we are actively involved in offering a broad spectrum of Wire Loops in the market at very affordable rates. To make that style statement add these beautiful beaded hangings to your hand bags or carry bags. 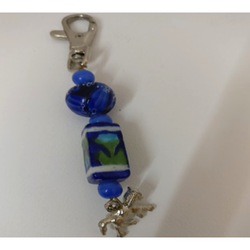 Material: acrylic, glass and brass many more colors and designs of bag charms with snap hook are available. For a more economical option, simple hooks are also available. Neerja Bag Charms, 6cm, comes in many colors shortly.